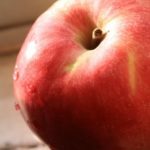 Staymen Winesap Apples - Tuttle Orchards Inc: Indianapolis Apple Orchard, Pumpkin Patch and Farm Store. 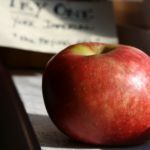 The Stayman Winesap apple is officially the Tuttle’s apple. The particular variety grown here at Tuttle’s was patented by the founder, Roy Tuttle, in 1977. 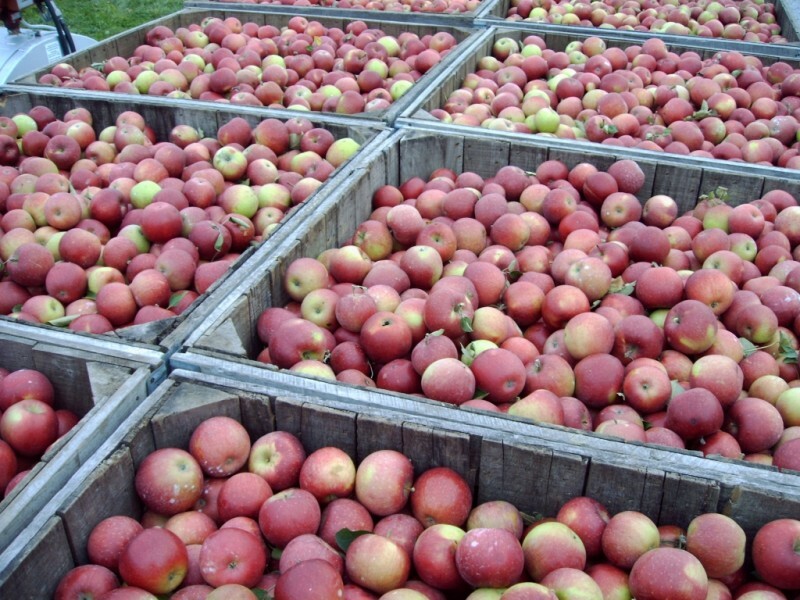 Winesap have a spicy flavor that is mildly tart and aromatic. They are good for cooking and fresh eating. Winesap apples keep their lively flavor when baked and can be used to make thick juicy sauces. They are one of the best apples choices for cider.